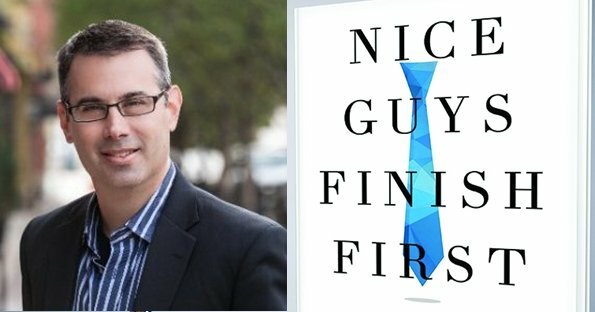 The author of Nice Guys Finish First, Doug Sandler shares his Nice Guy System and more in this BIGG Success Show podcast interview. Click PLAY to listen. We had the great pleasure to speak with Doug Sandler (aka Mr. Nice Guy) on The BIGG Success Show today. 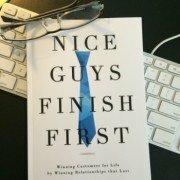 Doug is an entrepreneur, speaker, Huffington Post writer, podcaster, and author of the Amazon best-selling book, Nice Guys Finish First. Why do people treat people online differently than they would in person? [Mary-Lynn] Recently, I was asked to “friend” someone on Facebook. I didn’t know her, but in looking at her profile, I could see some potential synergies with BIGG Success. So I accepted her request. Before long, a message popped up from her. Well – not from her, from her assistant. The thing is – I didn’t “like” her company Page. I “friended” her. So I expected to build a relationship with her, not her assistant. Here’s something many people have missed: At its essence, social media is a new tool for the timeless way of doing business. Since the beginning of time, people did business with people they knew. Then the Industrial Revolution came along. Broadcast media took hold. We’re taking a huge forward leap back to the past! It’s radically changing how we build our personal and business brands. The problem with B2B marketing and B2C marketing and sales is the B and the C! There isn’t a business talking with another business or a business conversing with a consumer. That may be an interesting label for the sake of positioning, but labels can be dangerous. All marketing is P to P – person to person. You want to connect with people, not businesses or consumers. They’re people – people with real problems, people who want more out of life. 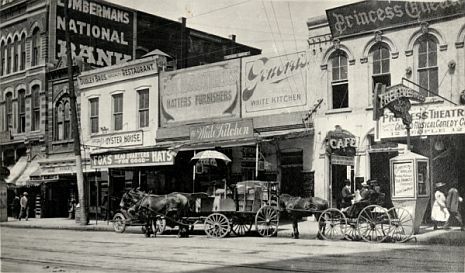 People buy from other people today, just like we have in every time period since the dawn of commerce. The only exception is the anomaly we witnessed with broadcast media. Broadcast media is a numbers game. You can reach the masses. That’s great for creating awareness. When you’re watching TV or listening to the radio, you don’t have an expectation of a personal connection. Unfortunately, many people apply the “broadcast” mindset to social media. They don’t see the person through their computer screen. They think it’s still a numbers game. “I just need more followers to throw my message at” is their mindset. 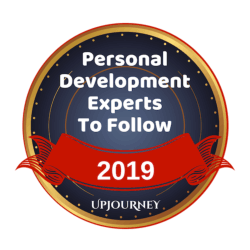 So here’s our point – When it comes to the people who are your customers and prospects, go beyond a mere understanding of their problems and desires. Get to know them so well that you can sympathize – and even better – empathize with their situation. Now you can feel what they feel with the same intensity with which they feel it. You see the human being in front of you. You can truly connect. You can add value in their lives which will create value for you. 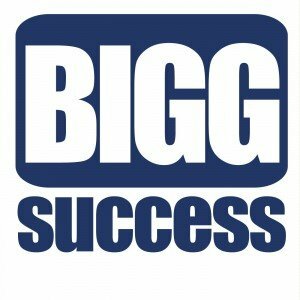 That’s BIGG success! *Our topic today sprang from our tutorial –Advance in Your Career Using Social Media. Why not check it out? We’ve been talking about the five biggest mistakes people make when using LinkedIn. – Biggest Mistake #1: Failure to dedicate sufficient time to their LinkedIn efforts. – Biggest Mistake #2: Underestimating the importance of crafting a dynamic, keyword-filled personal profile. – Biggest Mistake #4: Using LinkedIn to advertise your products and services. Biggest Mistake #5: Lack of a consistent company wide message and policy. Why it is essential to have a company page on LinkedIn and what it search engine keywords your company profile should contain. What you should be doing to maintain your LinkedIn personal page and your company page. Should recommendations go on your personal profile or company profile? Visit Wayne’s website to get free weekly LinkedIn tips along with a free chapter of his book . We’re continuing our conversation on The BIGG Success Show with Wayne Breitbarth, LinkedIn expert and author of the book: The Power Formula for LinkedIn Success: Kick-start Your Business, Brand, and Job Search. Biggest Mistake #3: Failure to recognize the importance of having lots of trusted professionals in your LinkedIn network / Not getting recommendations. There are over 1.2 million Groups on LinkedIn, learn how to get more connections using them. How recommendations can help you come up more often when people use the keyword search tool to attract more leads. Biggest Mistake #4: Using LinkedIn to advertise your products and services. Your Powerful Formula for promoting yourself on LinkedIn is to: Help people, share valuable information, and build relationships. How sharing your work in terms of questions and discussions will take away the “in your face” advertising. Why you should spend time listening on social media spaces to learn the communication skills. How to listen on LinkedIn by simply visiting your home page. Why Groups provide a listening tool for you too. 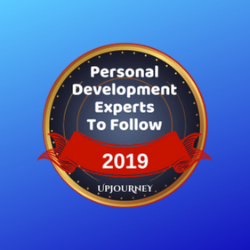 Wayne shares an example of how he was able to connect with a potential client who wasn’t even in his network by using the listening tools in LinkedIn. 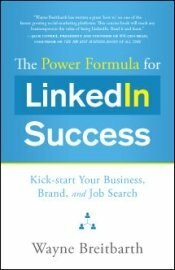 Visit Wayne’s website for a free chapter of his book The Power Formula for LinkedIn Success and to learn more about his LinkedIn training offerings. Next time, learn about a silly little thing that many companies overlook on LinkedIn and why it hurts your brand. 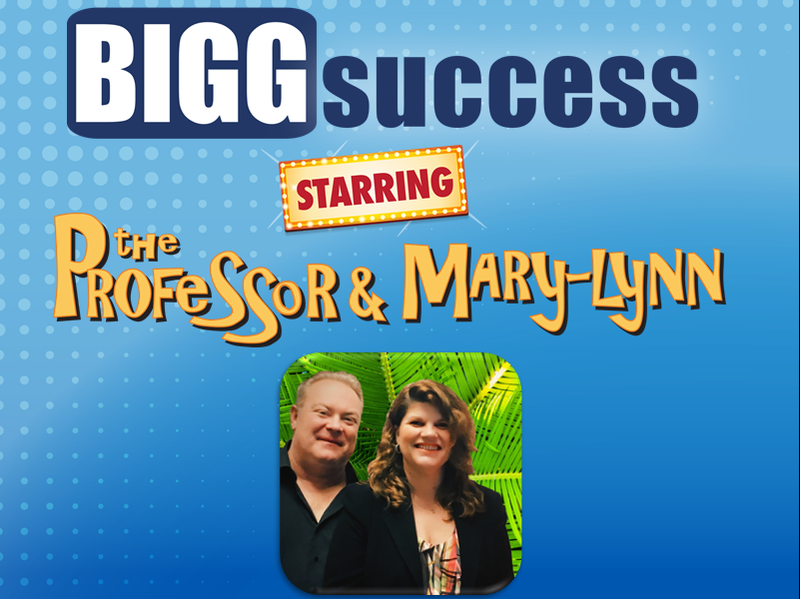 Today on The BIGG Success Show, we are happy to talk with Wayne Breitbarth. Wayne has thirty years’ experience in operations, finance, management, and business ownership. He is also a speaker, consultant, a LinkedIn expert , and author of the book we’ll be discussing: The Power Formula for LinkedIn Success: Kick-start Your Business, Brand, and Job Search. 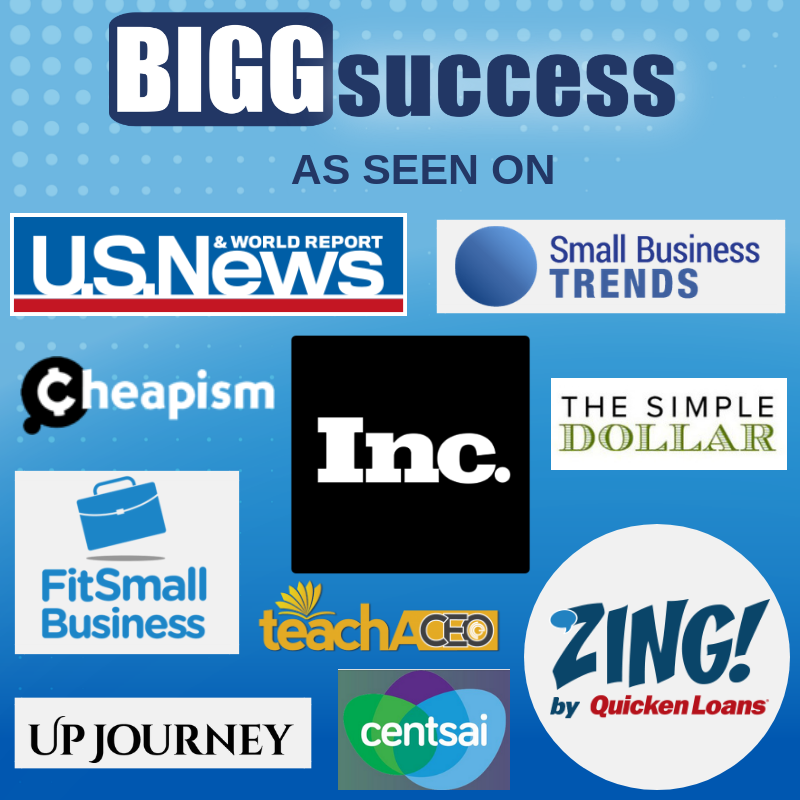 Find out why the recession turned Wayne from a skeptic on LinkedIn to a BIGG fan! Why LinkedIn isn’t in the same realm as Facebook and Twitter for personal branding on social media branding. Biggest Mistake #1: Failure to dedicate sufficient time to their LinkedIn efforts. Find out why Wayne says you should spend at least 2 hours a week there and where to find the time). The most important actions your should take when spending time on LinkedIn. What Wayne says is the “gasoline in the tank” for your LinkedIn use. Biggest Mistake #2: Underestimating the importance of crafting a dynamic, keyword-filled personal profile. Why you shouldn’t treat your LinkedIn profile like a resume (and why it’s boring to keep it that way). The 2 things to think about as crafting your profile: keywords and story. The trick to determining the keywords you’ll want to use (think the “this” or the “that”). Why thinking Yellow Page categories is a helpful way to craft your business keywords. 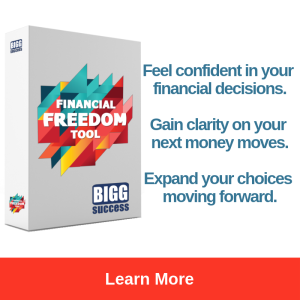 Learn more about Wayne, his book, his LinkedIn training, and even download a free chapter of The Power Formula for LinkedIn Success on his website. Next time, Wayne talks about the best way to communicate so you don’t turn people away.